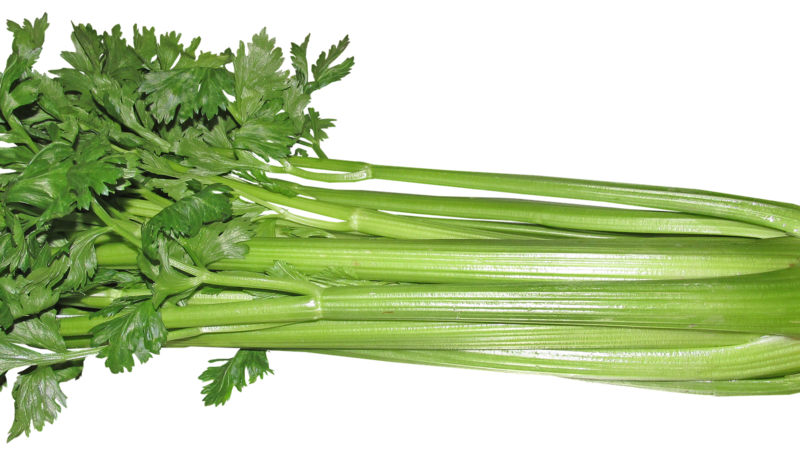 Youtube videos about celery juice have gained millions of views over the last few months. The juice is made with just celery and nothing else. The watery vegetable has been around for a while so why is it gaining so much attention now?